Please note our terms of reservation and payment terms. reservation via PayPal unless otherwise arranged. 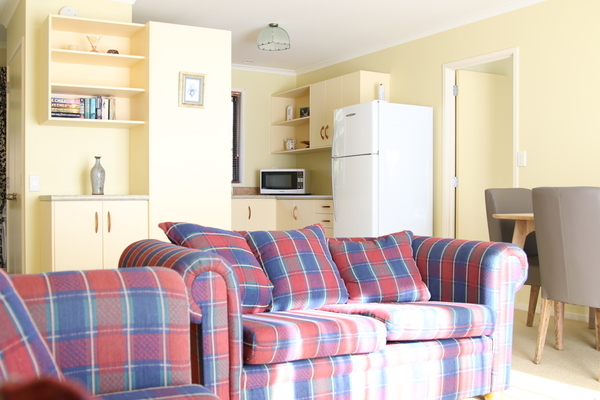 arrival or less you will be charged 100% of the total accommodation amount. premise, we have the right to remove you and a refund will not be available. not be the same price charged to the credit card account due to exchange rate. and Proof of ID will be required on arrival and presentation of credit card. phone. We will do our utmost to respond within 24 hours. For instant confirmation please reserve via our website or alternatively call us directly. previously, unless otherwise specified (packages). understanding of set up an extra person charge of $30.00 per person applies. Karapiro Apartment is a smoke free environment. premises - he is a bit bossy.